Countering Xiaomi’s onslaught of devices in the budget and mid-range segment, Honor, which claims to be India’s fastest growing is also on a blitzkrieg. 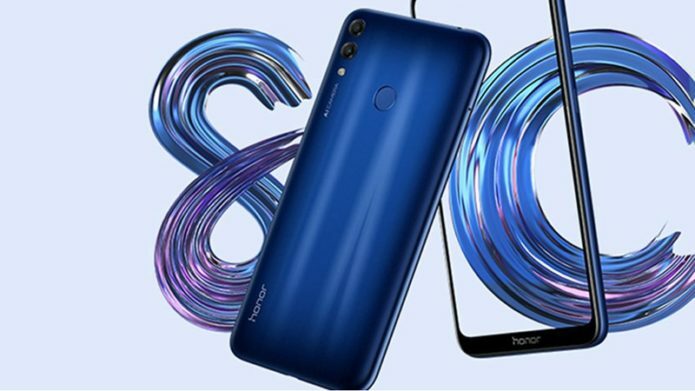 Just a month after launching the Honor 8X, Huawei’s sub-brand will be launching the Honor 8C on November 29. It will be an Amazon exclusive device and Honor hopes the new Honor 8C will keep the momentum going for the brand and even topple the newly-launched Xiaomi Redmi Note 6 Pro.